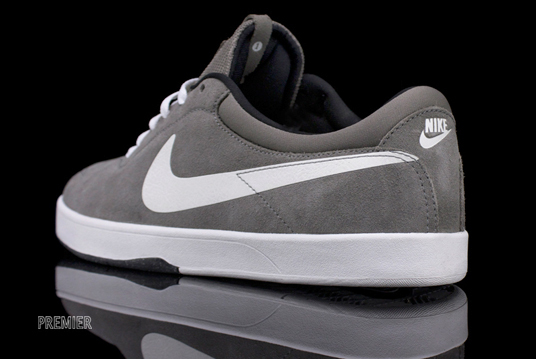 Nike Skateboarding rolls out a versatile Soft Grey colorway of the Eric Koston pro model for the late spring. 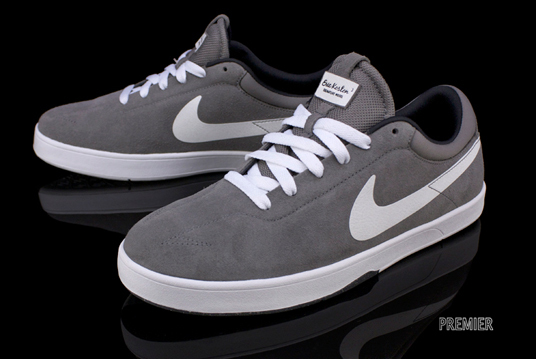 This version of the Nike SB Eric Koston features a TPU-reinforced suede upper in Soft Grey with contrast white details. 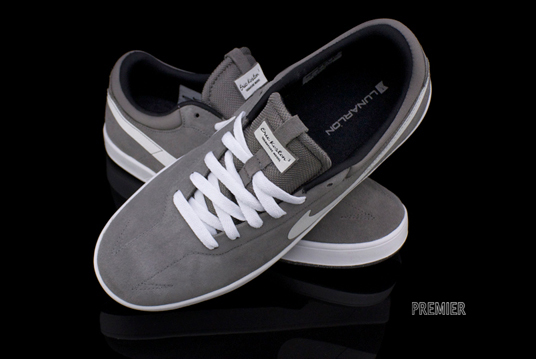 Drop-in Lunarlon cushioning provides impact protection and comfort. 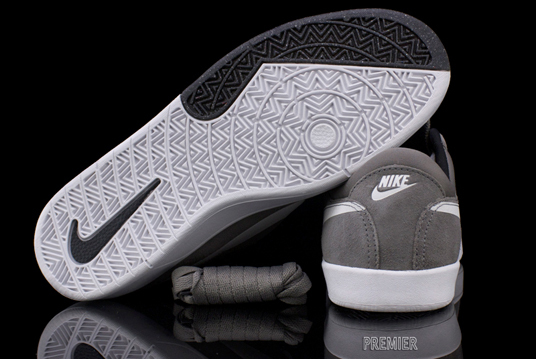 Consistent with recent Koston releases, "SB" is absent from the heel branding. 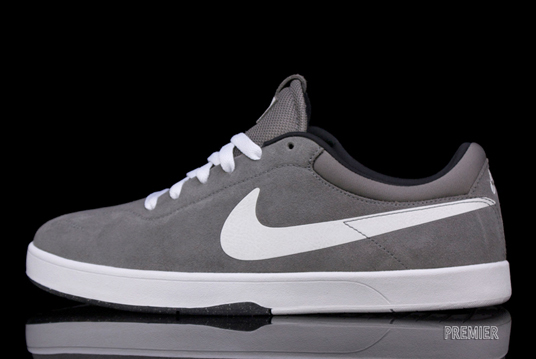 The Soft Grey / White Nike SB Eric Koston is available now at select Nike Skateboarding accounts, including Premier.